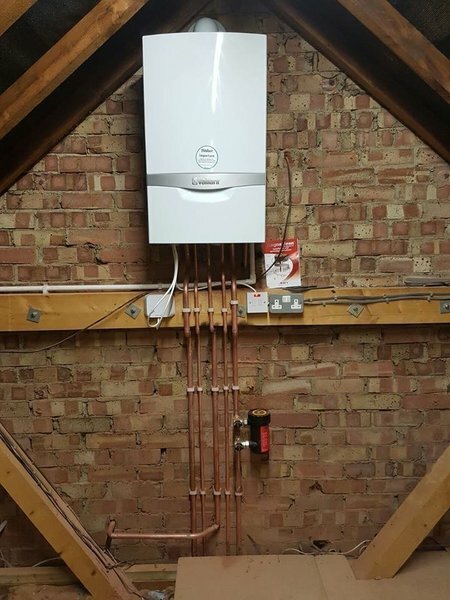 For hassle-free heating services in Essex and beyond, call Prime Time Boilers, the specialists in boiler repairs and replacements. 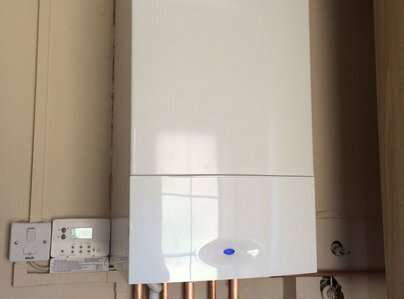 We specialise in gas boiler replacements and repairs. 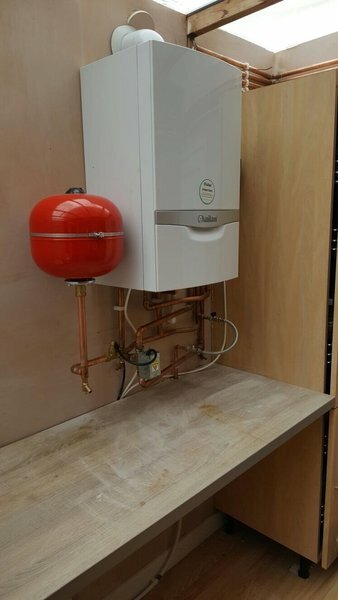 Every boiler installed by us is covered by a 10 Year Warranty direct from the manufacturer. We can also offer 0% Finance with No Deposit Needed on all of our boilers. We are deeply passionate about what we do, and stand by our beliefs that every home should have an energy-efficient, top quality and safe heating system. 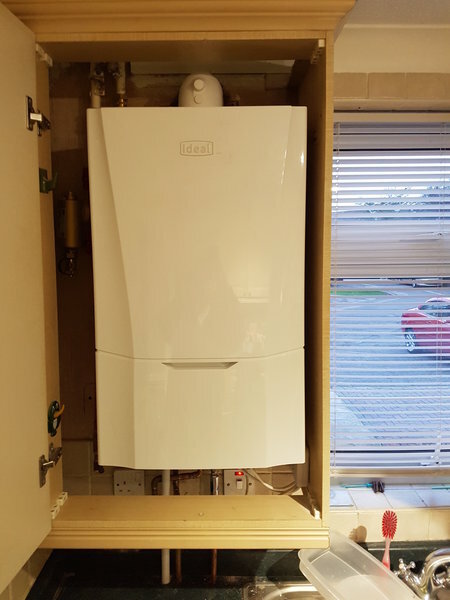 We employ fully-qualified and Gas Safe registered engineers, who have years of heating system installation experience, and have installed not just hundreds, but thousands of boilers between them. We pride ourselves on being approachable, so if you have any questions during your installation, please feel free to ask. 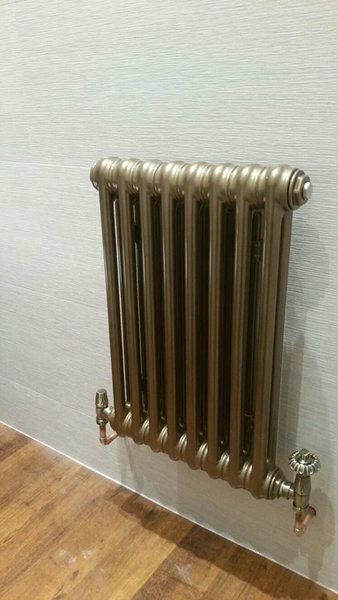 If your looking for someone who can install your boiler for you. Please take a look at some of our reviews below to hear what our customers have to say about us. Excellent service from Prime Time Boilers both over the phone and in person. Without doubt the best service we received from all the companies we called in for a quote. They were very patient and helpful in explaining their services, differences as well as recommendations given my personal requirements. They were also able to arrange for a visit at short notice. 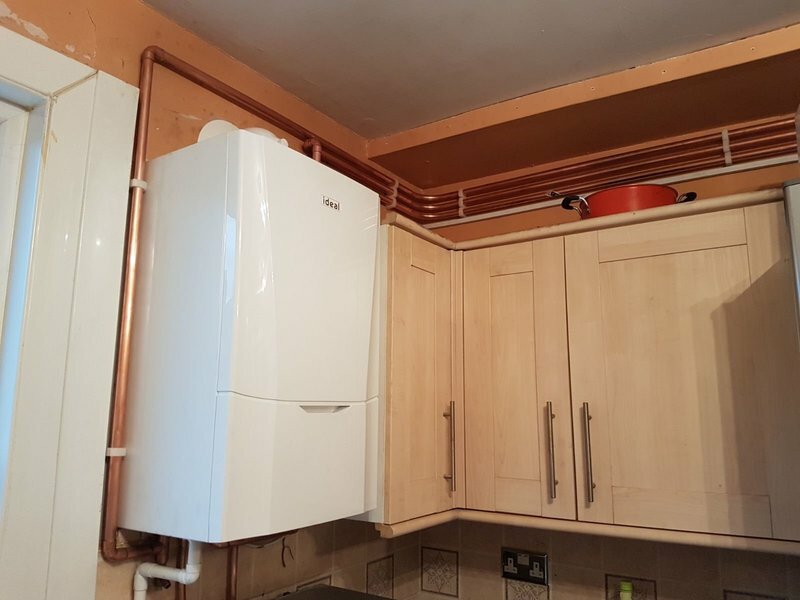 My boiler broke and after getting a few quotes these guys seemed like the best overall and I wasn't disappointed, the engineer was a pro and did a great job and it was a well-planned operation. I will defiantly recommend Prime Time Boilers in the future. Our boiler broke down and we found ourselves with no heating or hot water in the middle of winter. My boss recommended prime time boilers which I noted had excellent reviews. I did an online quote and I was contacted straight away with an immediate consultation which went really well. They was informative and not pushy and we decided to purchase a boiler half on finance and half cash. 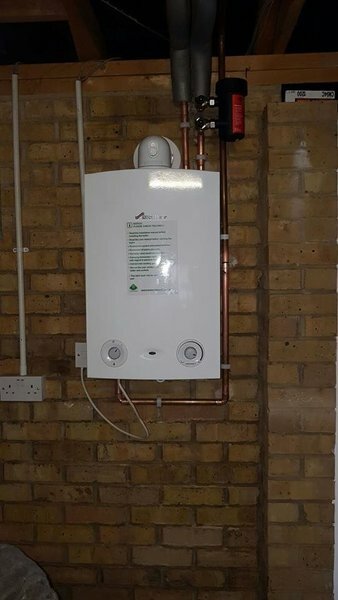 We had to wait few days for installation (24 hours emergency install advertised on website was not offered to us but three days to wait seemed good enough still). On the Thursday, the boiler was installed but all our electrics in the kitchen were gone (fridge, freezer, washing machine, dishwasher, hob and all the sockets); the engineer refused to take any responsibility or even suggest that he may have inadvertently cut through a wire while installing the boiler. “Must be your electrics are faulty he said”, even though they worked perfectly well in the morning and never had a problem with them. The day after we explained our concerns to the main office but still were reluctant to admit that the engineer may have caused damage to our electrics. Finally they agreed to send a local electrician and he only took 2 minutes to determine the engineer cut through a live electric wire while installing the boiler and prime time agreed to pay the invoice. Shame as it all started really well. Mistakes are okay to make as long as responsibility is duly taken. There has been no apology from prime time yet. 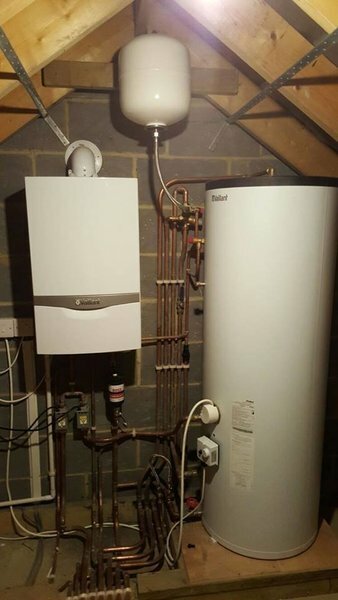 We honestly couldn't be any happier with the boiler installation and service we received. Thank you Prime Time Boilers! Recently my boiler packed up, I believe after 15 years. Was never changed since bought the house. Got quotes from various companies, 'Prime time boilers' was the best and also agreed to get the work done before Christmas. Was not sure what sort of service would I receive being the cheapest. Two engineers arrived on the day banged on time. Robert and Alex, later found out father and son team. Very friendly, informative and polite. Even though work was for two days. They managed to get the both cold and hot water running on the first day. Excellent service, very pleased. I would say they are the asset to the 'Prime time boilers'. Thanks guys, looking forward to seeing you again on annual service. 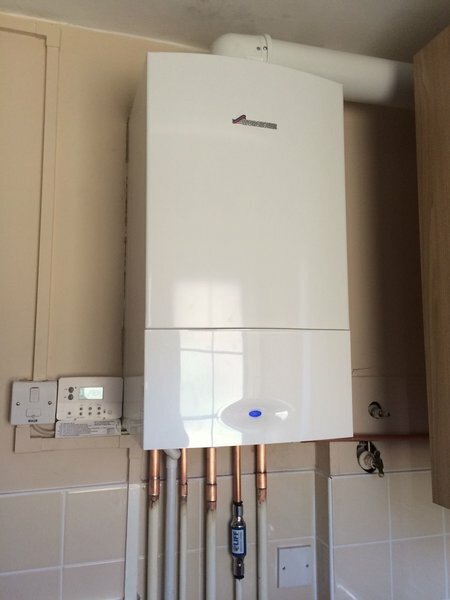 Great price on a Worcester Bosch boiler. 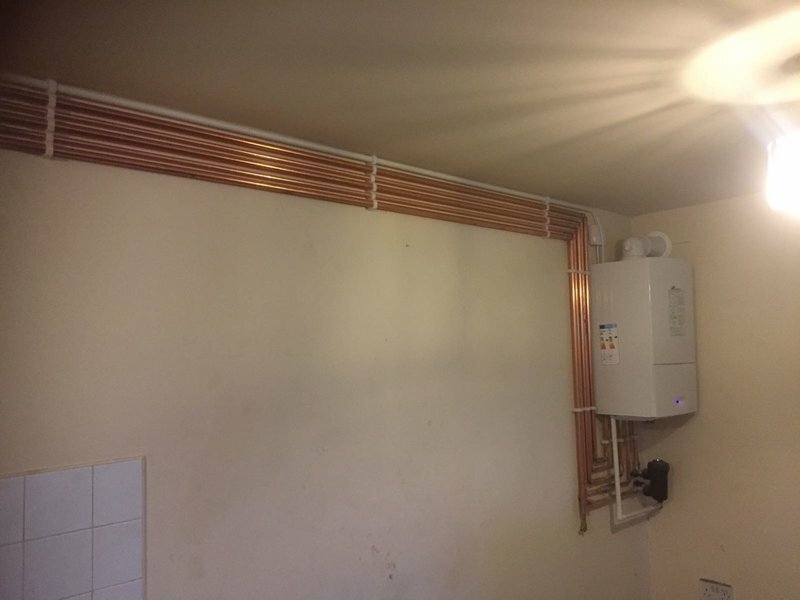 Good installers took their time and did a good job. I am very satisfied. 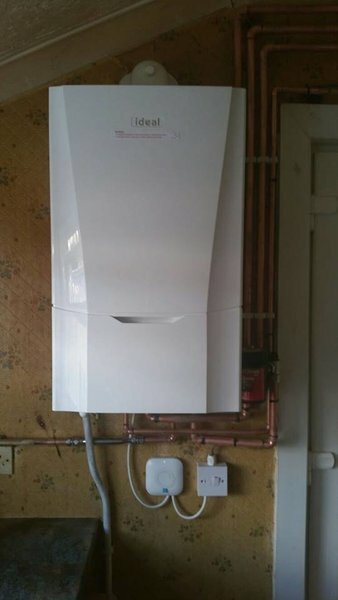 Got my Worcester Bosch boiler Installed and it works great, much better than my old one and it makes such a change to be able to turn my heating on and off from my mobile and know that it will just work. I am now fully ready to handle the next winter!! 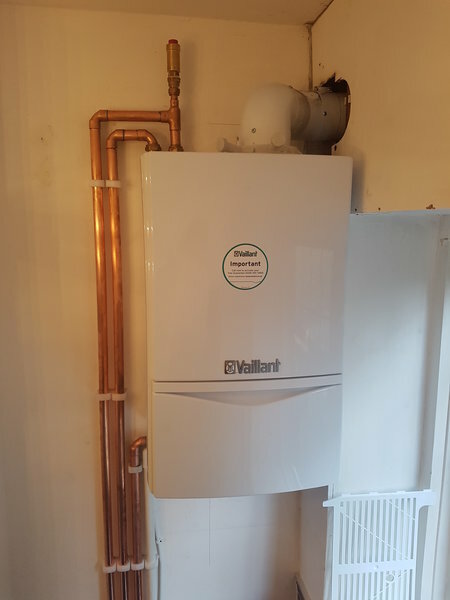 Good experience from start to finish, the original surveyor Jack was polite and knowledgeable and recommended a Worcester Bosch boiler with 10-year Warranty. Fitting went well, and the boiler is working well so far. I would recommend as a professional company.